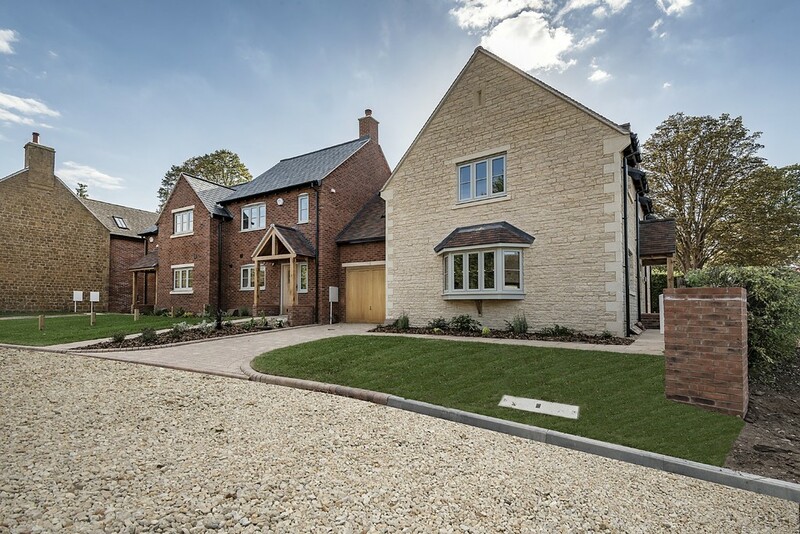 St Nicholas developments have built a reputation for building fine homes to an excellent level of specification in Warwickshire, the Cotswolds and West Midlands. A unique development of just 5 properties situated in the heart of this sought-after Warwickshire village. Comprising of four characterful new cottages and one stone detached well-appointed refurbished home all finished to an exacting standard. This spacious development is created with a clever use of a mixture of brick and Cotswold stone that not only blends in but also enhances the pleasant street scene in this popular village. Birch House is a brand new detached house sitting in a very large plot comprising three/four bedrooms, three bathrooms, garage & gardens. 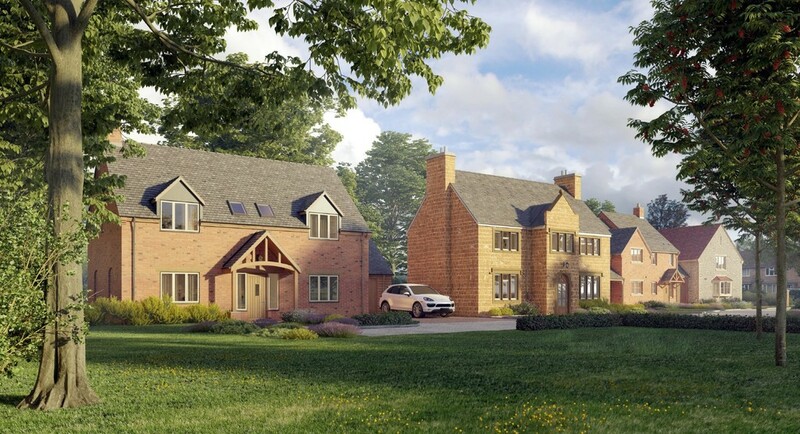 Birch House is one of a unique development of just 5 properties situated in the heart of this Sought after Warwickshire village, finished to an exacting standard. Chestnut house is a brand new 3 bedroom 2 bathroom link detached stone built cottage. It is cleverly designed to suit modern family needs and requirements to accommodate not only a family but the more discerning down sizer. Finished to a high level of specification providing well proportioned accommodation benefiting from an abundance of high quality fixtures and fittings. Contemporary kitchens with stone worktops and Siemens appliances to include induction hob, oven and combination oven/microwave, fridge freezer, dishwasher and washer dryer.. 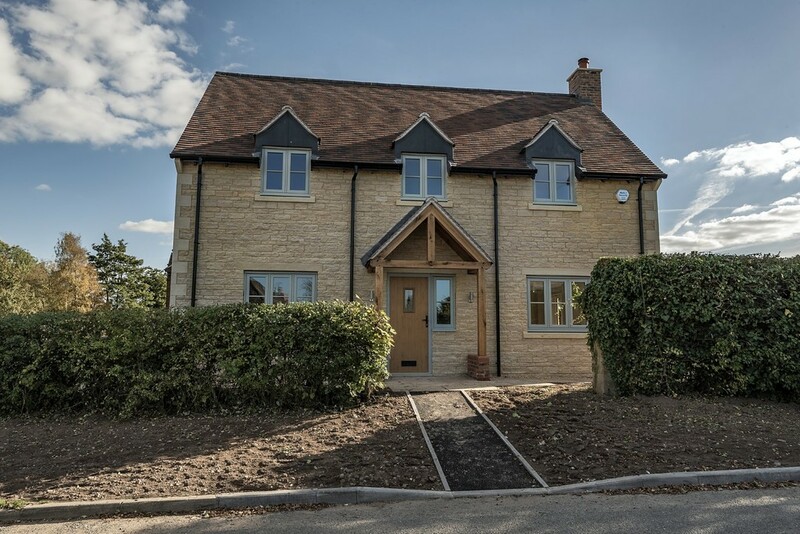 Maple Cottage is a brand new 3 bedroom, 2 bathroom cottage cleverly designed to suit modern family needs and requirements to accommodate not only a family but the more discerning down sizer. Finished to a high level of specification providing well proportioned accommodation benefiting from an abundance of high quality fixtures and fittings. Contemporary kitchens with stone worktops and Siemens appliances to include induction hob, oven and combination oven/microwave, fridge freezer, dishwasher and washer dryer.